Young Widow Turns Her Husband's Dream Into A Multi-Million-Dollar Business...For Dogs! "One of the reasons I started my website is that I wanted a place for women to come together and dream. We women need to know that we don't have to hang on to an old dream that has stopped nurturing us -- that there is always time to start a new dream. This week's story excerpt is from my latest book, It Ain't Over Till It's Over. When a tragic accident left Heidi Ganahl widowed at 22, she left behind the dream secret that she and her husband had shared. But a decade later, she dusted off their old business plan–and it’s now worth $60 million dollars." When Heidi Ganahl was in her early twenties, she seemed like one of the lucky ones. Most of the big building blocks of her life were set firmly in place: She and her husband, Bion, were young, in love, and living an adventurous life in Colorado, where he was finishing his degree in business, and she had a good job as a pharmaceutical rep. They even had a dream for a business they wanted to start together one day: a day-care center for dogs. Heidi and Bion loved their dogs, and hated leaving them behind when they traveled, but they never had much luck finding a good boarding facility for their two mutts, Winnie and Mick. The marriage, the friendship, the dream -- it was all gone. Three months later, Heidi received a $1 million settlement as a result of the crash. “I come from a lower-middle-class family,” she says, “and that was a lot of money to me. At first I thought, What good is this money if it can’t bring Bion back? “I really wanted to see through the idea that Bion and I had come up with, but people around me kept saying, ‘That will never work. You’ll just waste all of your money. Do something practical.’” So Heidi complied, launching a few conventional businesses -- a high-end baby-bedding catalog and a financial-management firm -- but neither idea really clicked. 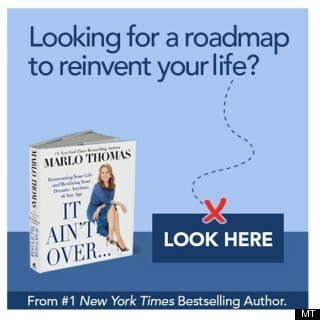 By the fall of 2000, she had only $83,000 of the original $1 million left in the bank -- and she was hobbled by a growing sense of desperation. Enough was enough, she decided. And that’s when she finally dusted off the business plan she and Bion had written a decade earlier. Driven by a new energy, Heidi began to flesh out the idea. The name she came up with -- Camp Bow Wow -- seemed perfect, and she started to visualize the space. Dogs would need to have both indoor and outdoor areas to play and socialize, to run and rest. There would be separate spaces for the younger dogs to romp, while the older ones could just hang out and snooze. Then Heidi hit on an ingenious idea -- not for the dogs, but for their owners: She’d set up webcams throughout the facility so they could check in on their pets whenever they chose. “We wanted to create a place where a dog could be a dog,” she says, “and where owners could feel less guilty about leaving them with us. By going online, they could watch their dogs having fun.” Tapping into what was left from the crash settlement, Heidi opened her first facility near downtown Denver, initially attracting clients by going to local parks and handing out flyers to dog owners that offered a free day at camp -- enticingly accompanied by dog biscuits. Today, Heidi is remarried, and the idea she and Bion had dreamed up all those years ago is now a $60 million business: Camp Bow Wow is the largest dog-care franchise in the world, with 150 camps in 40 states and Canada. To read this story in its entirety -- and to find out how Heidi created Camp Bow Wow -- get your copy of It Ain't Over Till It's Over, on sale now. Heidi Ganahl, a pharmaceutical representative based in Colorado, had a dream to open a specialized dog daycare center with her husband. After she was tragically widowed at age 22, Heidi was forced to put that dream on hold. 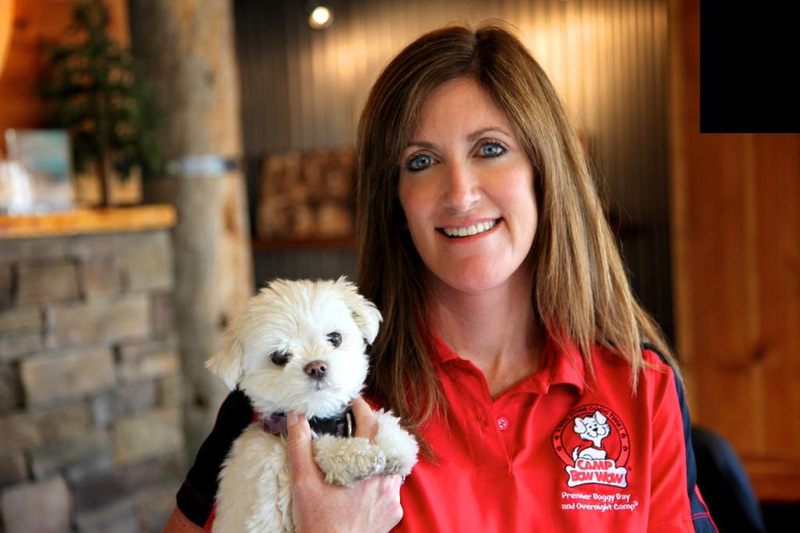 Ten years later, she returned to that business plan, and her company -- the largest dog-care franchise in the world -- is now worth more than $50 million dollars.